Julie Wright, O.D. is a 1997 graduate of Southern College of Optometry in Memphis, TN. She earned an undergraduate degree, Bachelor of Science, from the University of Florida in 1992. She is a graduate of the Bolles School in Jacksonville, FL. 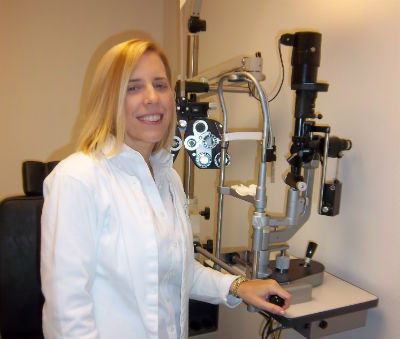 She is a native of Camden County, and returned to her home to begin practice of optometry in 1997. Dr. Wright was an associate at a group practice in St. Marys, GA for six years before starting her own practice in 2003. Carefully trained to service all of your needs.